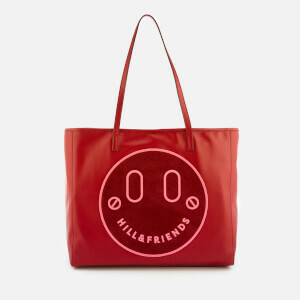 Founded in 2015 by two Mulberry alumni Emma Hill and Georgia Fendley, Hill & Friends is a luxury accessories brand producing products that share the friendly face of fashion. 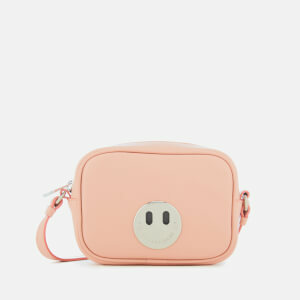 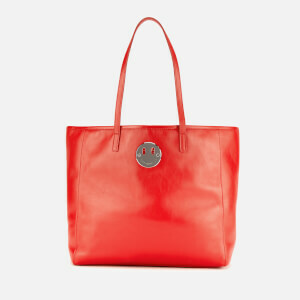 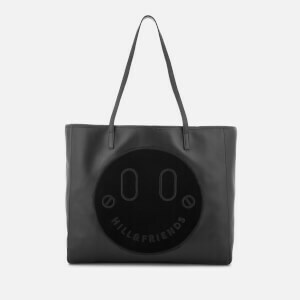 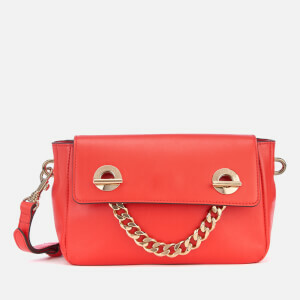 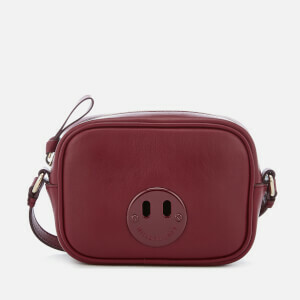 With ethically-sourced totes, mini’s and crossbody bags, each style comes faced with the brands signature smiley face. 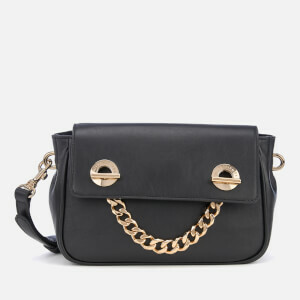 Find your new handbag obsession today and shop the new season collection at MyBag with free UK and International delivery options available.